Posted byEditor	 March 22, 2019 March 22, 2019 Leave a comment on How much Internet speed you need for Google Stadia? 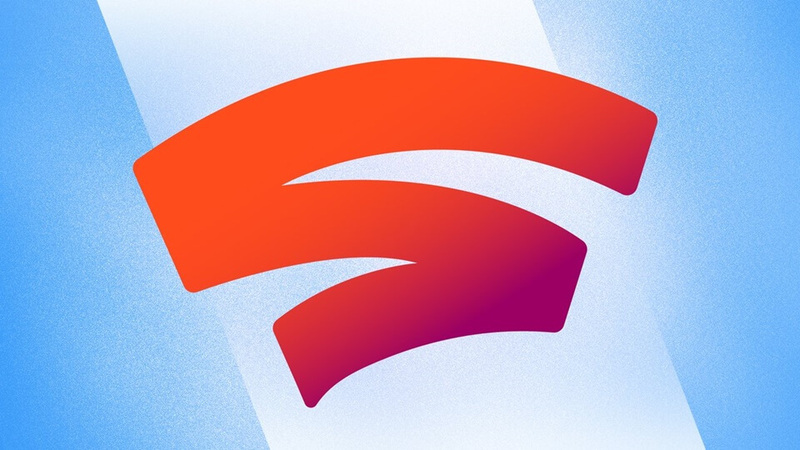 Stadia will stream games on different platforms from cloud including Chrome browser, Chromecast, and Pixel devices. This will completely revolutionize how gaming will be done in the future and you may not even need a gaming console for gaming in near-future. At launch, games will be streamable across laptops, desktops, TVs, tablets, and phones. The games will be played using a Stadia Controller which will connect through Wi-Fi directly to the game running in the Google Data Center. So, the question here is how much internet speed you need for such a gaming service? According to Phil Harrison, the Google Stadia Boss, users will require an internet connection with a speed of approximately 25 Mbps to achieve HD (full-HD 1080p) quality and a frame rate of 60-fps. And to achieve 4K Quality, games will require a minimum internet speed of 30 Mbps to stream games directly on their devices. This makes everything easier for games as they will require a fast and stable internet connection to play games and they will be able to play games in as little as five-seconds with no downloads, no updates, no patches and no installs, whatsoever.